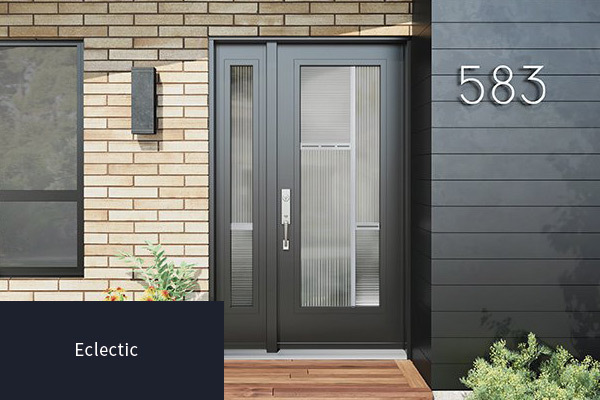 We supply a large selection of steel or fibreglass exterior doors. 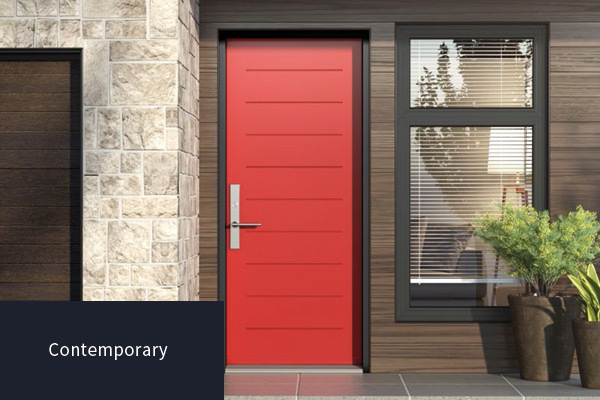 Our excellent true wood imitation fibreglass doors are long-lasting and maintenance-free. Be creative and choose from a wide range of styles, colours and product designs. 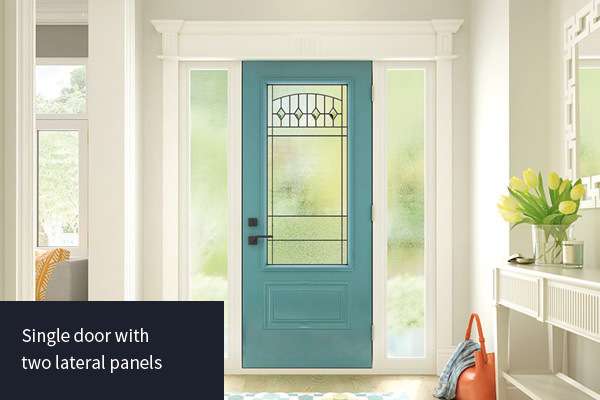 Add one or more panels to your door, side windows or any other item that suits your style. 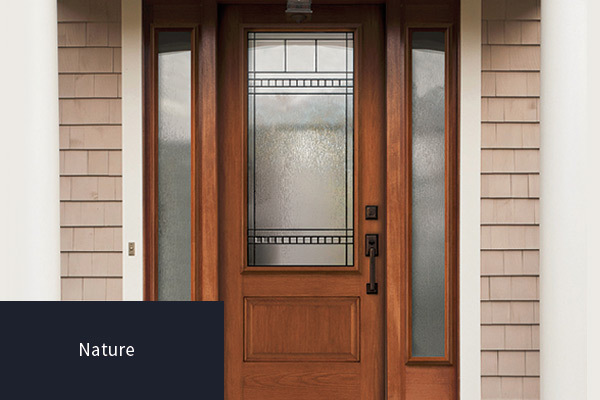 Your entrance reflects the personality and comfort of your home. 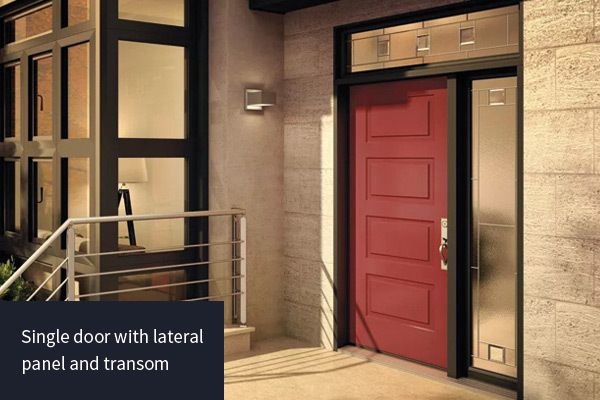 The same entrance can be divided into different styles depending on your taste and your style of decorating. 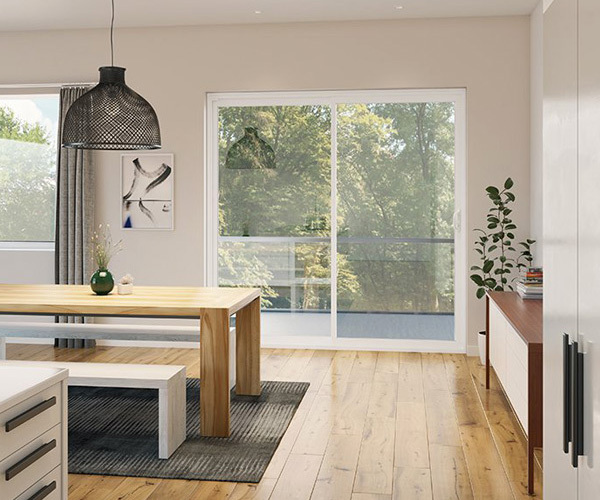 Get inspired by the contemporary, eclectic, nature and timeless style. 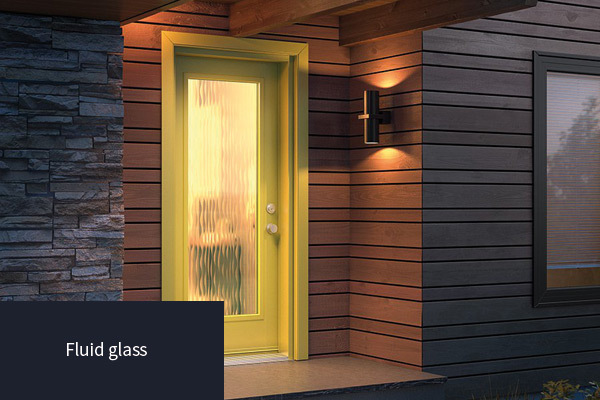 In order to give your entrance the perfect style and ambience, the choice of design, colour and glass will make all the difference. 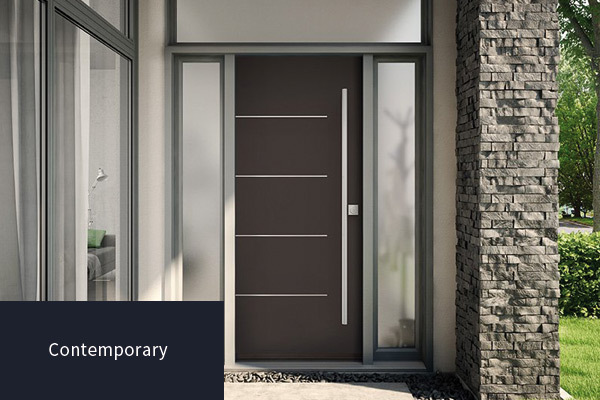 Take time to choose your design to bring out the style of your door, the details and the material. We offer a great selection of glass. Helping you to improve your décor and giving the desired ambience and lighting, to your entrance. 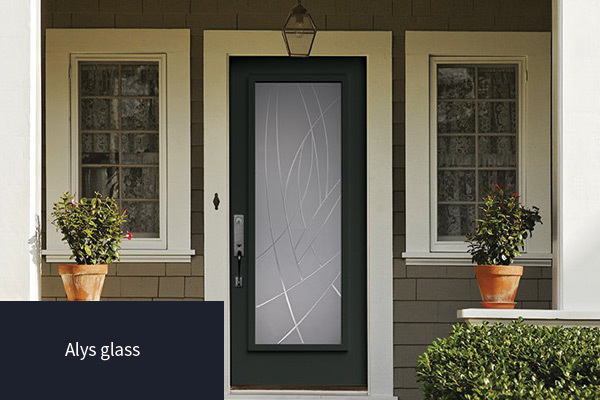 Choose from lighter designs, frosted or different shapes, and give the magic touch to the window of your door. We have only shown you a sample of the possibilities offered to you. 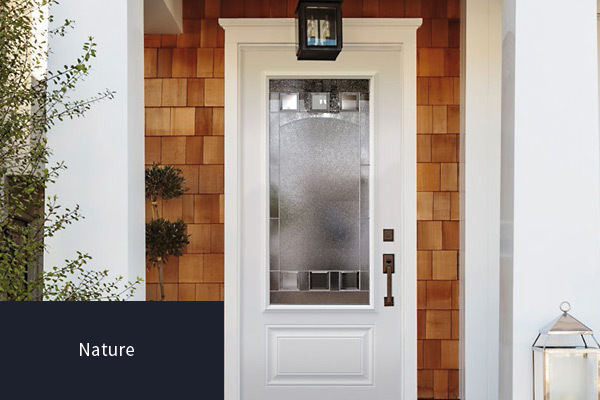 Many options are available to help you choose your door. 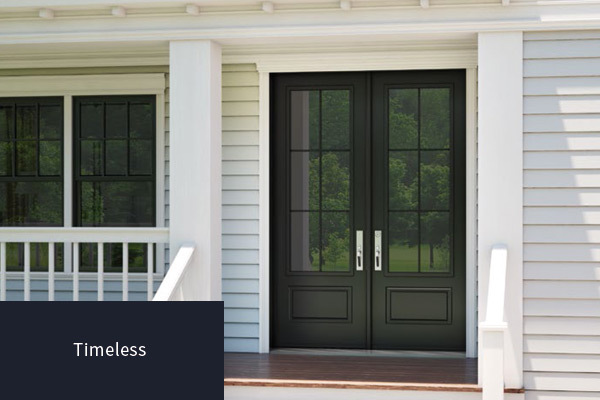 This door is the most versatile of our product line. Designed with a wide range of options adapted to your type of construction, it is easily installed and provides superior energy efficiency that meets Energy Star Standards. 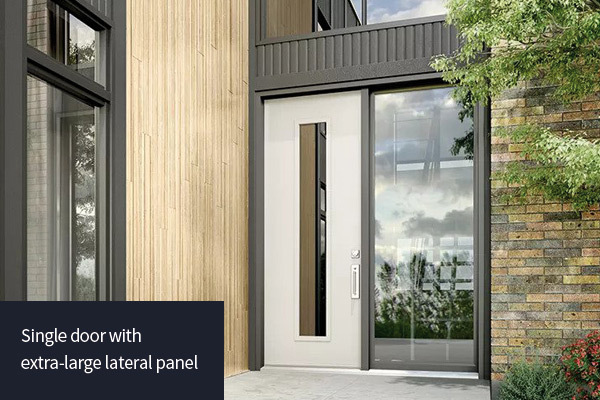 This patio door has a high quality structure and offers extraordinary efficiency. 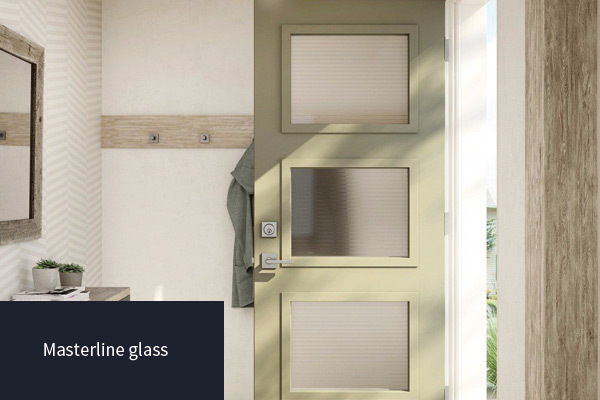 Its maintenance-free frame is characterized by the toughness of wood combined with the durability of vinyl. Its welded vinyl panels and double or triple sealed unit options provide matchless energy efficiency and comfort. 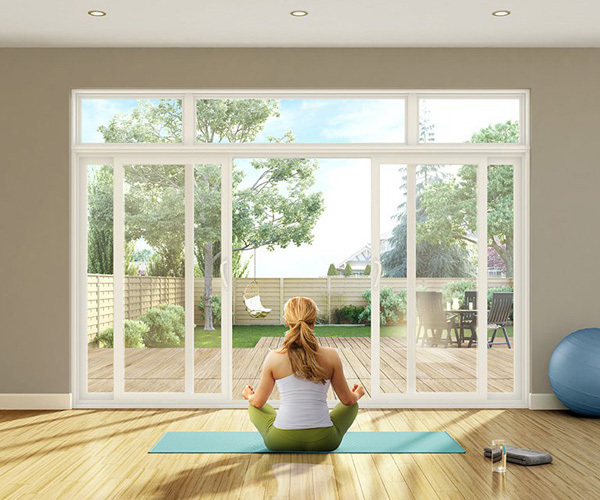 Enhance the aspect of your space with our superior quality patio door, available in double or triple units. 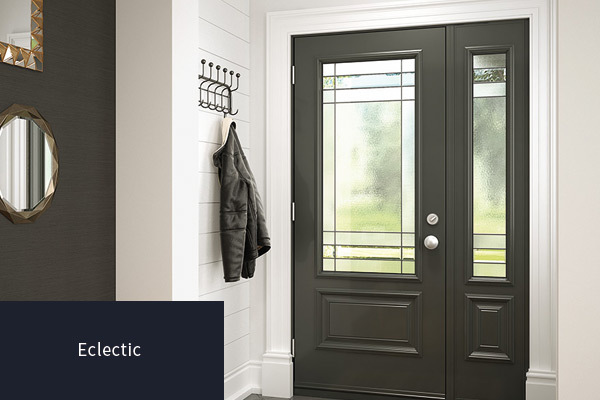 This door is characterized by impeccable aluminum clad. Offered in a wide range of colours. 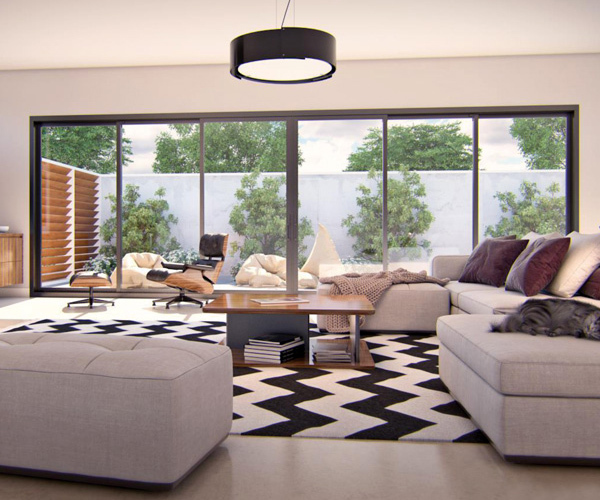 Whatever style your home has, this model will definitely match your décor. 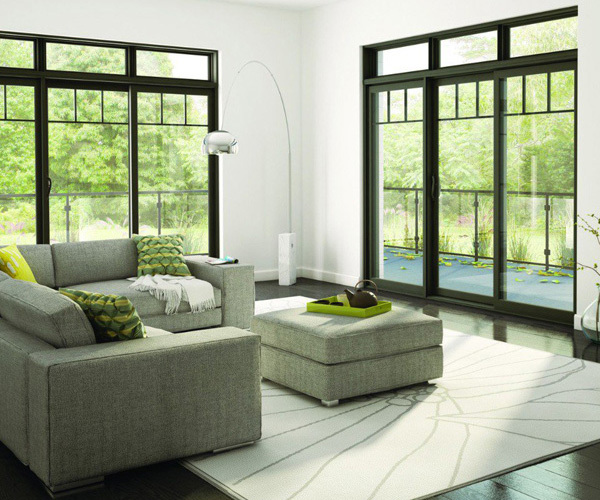 Our selection of aluminum patio doors stands out for its incomparable energy efficiency. 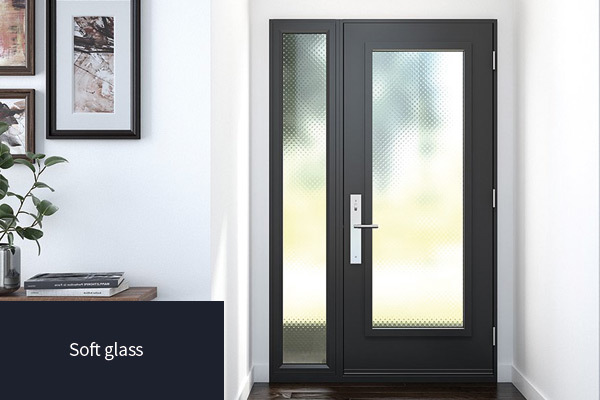 With fine lines, large glazed surface and a matching handle, these patio doors will fit perfectly in your home. Your comfort will be assured thanks to the innovative weather seals. With all aluminum crafting, sturdiness is ensured. 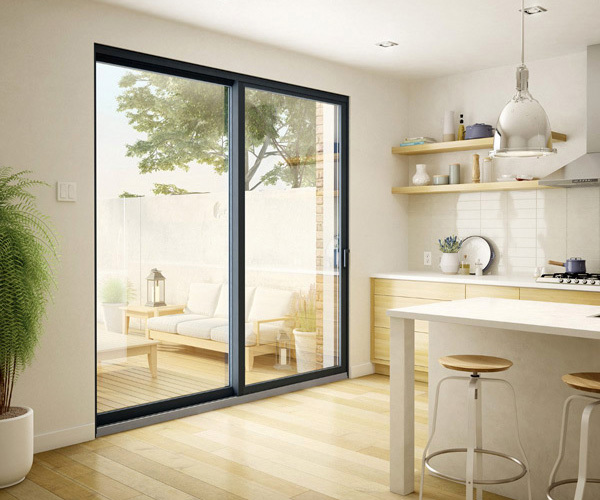 Besides being durable and operating smoothly, this new aluminum model offers a much wider opening space than the standard patio door. With the option of adding three panels on each side, it is therefore the ideal solution for large spaces. We have only shown you a sample of the possibilities offered to you. 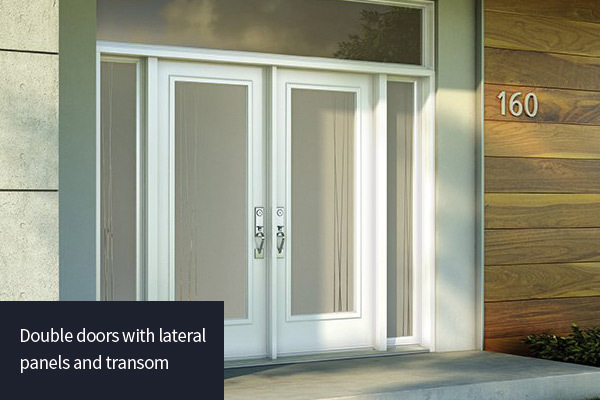 Many options are available to help you choose your patio door.